John C. Maxwell is a #1 New York Times bestselling author, coach, and speaker who has sold more than 25 million books in fifty languages. In 2014 he was identified as the #1 leader in business by the American Management Association and the most influential leadership expert in the world by Business Insider and Inc. magazine. 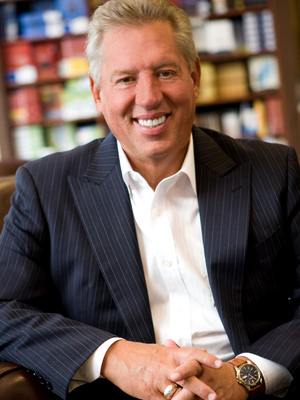 As the founder of The John Maxwell Company, The John Maxwell Team, EQUIP, and the John Maxwell Foundation, he has trained more than 5 million leaders. In 2015, he reached the milestone of having trained leaders from every country of the world. The recipient of the Mother Teresa Prize for Global Peace and Leadership from the Luminary Leadership Network, Dr. Maxwell speaks each year to Fortune 500 companies, presidents of nations, and many of the world's top business leaders. 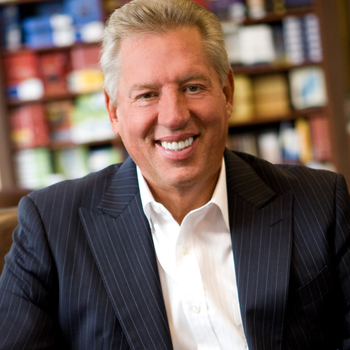 He can be followed at Twitter.com/JohnCMaxwell.